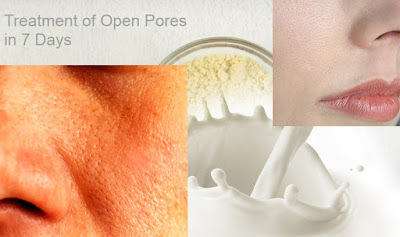 This is very effective and simple remedy that you can treatment your large open pores naturally. If you are suffering from Large open pores on your skin and you look aged and unhealthy then use this best remedy to get rid of open pores from your skin. If you do not treatment on time it can cause you acne, blackheads uneven skin texture. 2 table spoon of besan or gram flour- Beson(Gram flour) is natural cleanser for our skin. Its bring glow and brighten on your skin. 2 tablespoon of rice flower- rice flour is works as a exfoliator, it removes dead sell dirt’s and impurities from your skin. It’s also helps to remove blackheads and give you glow and light skin. 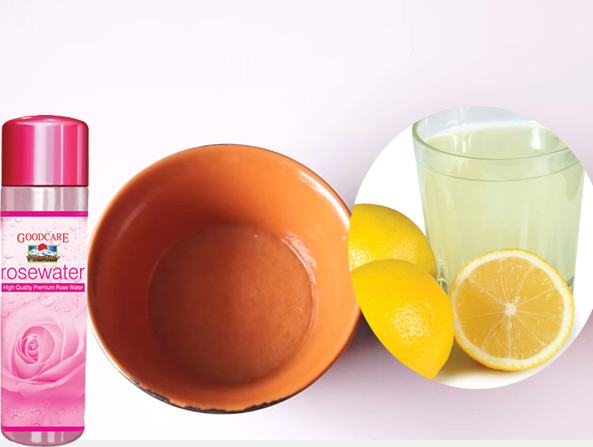 Cleansing and Scrubbing, these two steps which will do both work in the same time. 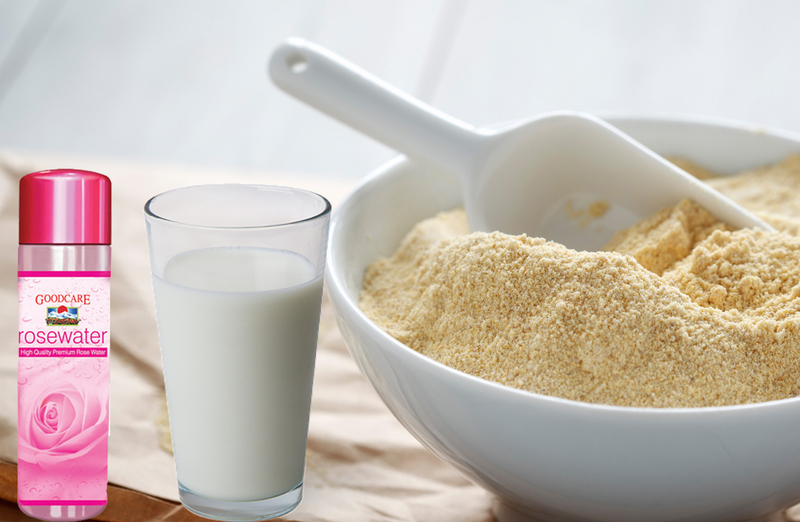 Add rice flour and gram flour into one airtight container so it makes easy to store for next time. Mix both the ingredients very well. You can store this mixture two to three months in the room temperature. Now mixture is ready to make for cleanser scrub paste. Take a table spoon of this mixture into a small clean bowl and add rose water or milk as required to make a paste like consistency. Take a paste and apply on your entire area then gently rub it for about three to five minutes then wash of it with lukewarm water. You can use this cleanser two to three times a day to wash your face. 2 tablespoon of freshly squeezed tomato Juice - it contains astringent properties which help to reduce the size of enlarged pores. It helps to remove excess oil from your skin, slows down the aging process and repair skin very fast. Take a small clean bowl and add all the ingredients together and mix it very well. 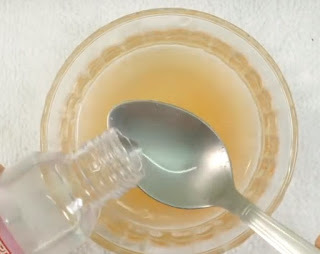 Once your toner is ready take a cotton ball and deep into solution then apply all over your face and neck. Let it air dry. You can apply this toner two to three times a day after cleansing and scrubbing. Rest of toner you can store in airtight empty bottle then put into refrigerator. You can use it for about 5 to 6 days. This solution contains a natural enzyme that helps to tighten your facial skin. 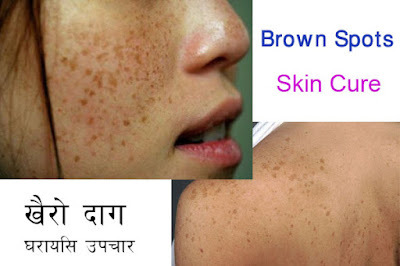 It also helps to lighten your skin tone.